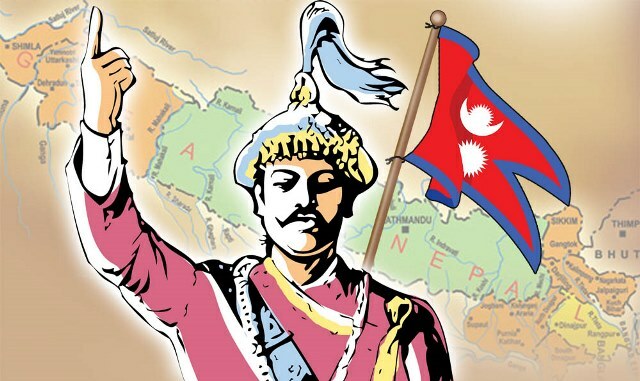 Kathmandu–Rastriya Prajatantra Party (Democratic) has decided to mark this year’s Prithvi Jayanti and National Unity Day. A meeting of the party's high-level work execution committee held on Thursday decided to mark the day on (January 11, 2019) Push 27 across the country, party's spokesperson Rajendra Gurung said. Likewise, the party has declined the fabricated news disseminated in different media outlets about party leaders Dipak Bohara, Bikram Pandey and Sunil Bahadur Thapa.